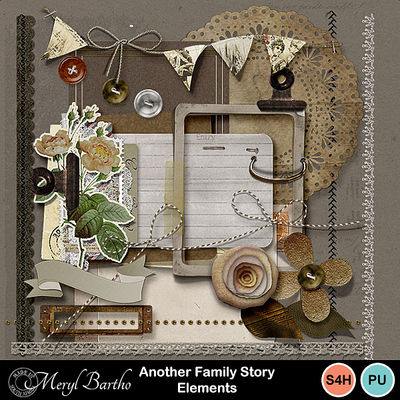 Very versatile this collection will help you tell many a family story beautifully! 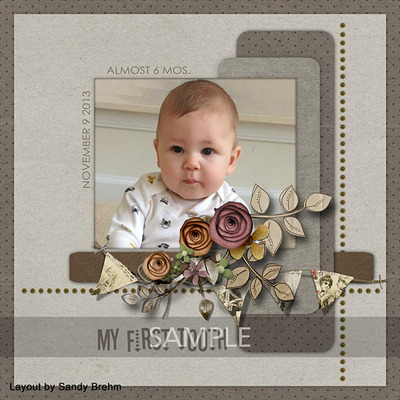 Fabulous for scrapping heritage photos or for giving a wonderful vintage feel to modern ones. 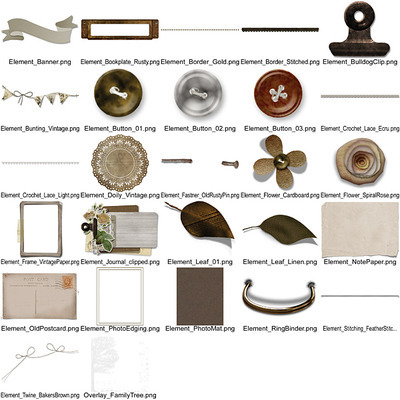 Most elements are as both shadowed and un-shadowed. Look out for the rest of the range.